Our technology-enabled strategies are proven to improve ROI for dealers and groups across the country. 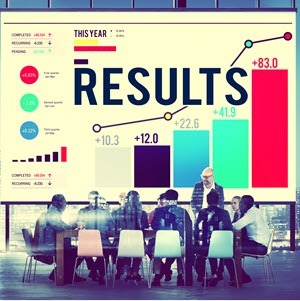 We get quantifiable results! We WILL get you new customers and new revenue through meticulous execution and effective conversion. 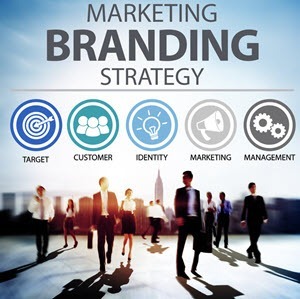 Our team develops and implements on point branding that will advance your message and form a distinct, unique image for your business. We help take your brand to the next level. 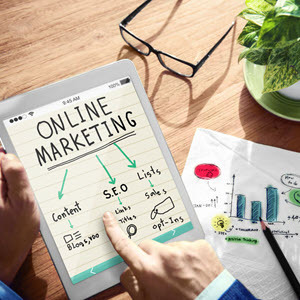 Our team has a deep knowledge of all aspects of online marketing, including search engine optimization, pay per click advertising, social media marketing, reputation management and more. We know how to drive targeted traffic to your business! Time-tested and industry proven. 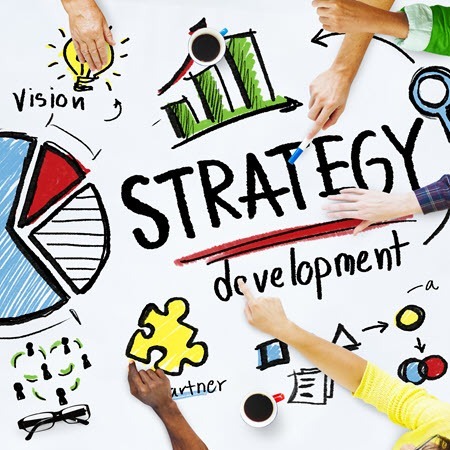 We’ve been providing clients with breakthrough strategies, dedicated client support and trailblazing marketing innovations for over 12 years. Our team brings together dozens of specialists working together to turn dealerships into record-setting leaders. Ian & his team are Digital Marketing Experts. Ian only partners with the best Traditional & Digital Marketing companies. Ian is an expert in SEO, SEM, SMM, Reputation Management, Social Advertising, and Web-Care. 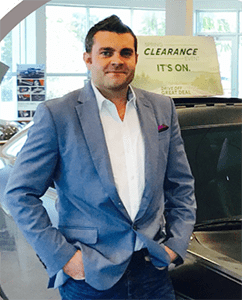 Ian has worked with over 500 car dealerships all over the United States increase conversions, website activity, and sales. All of this is done with the help of the highly qualified team of SEO, SEM, PPC, Social Media, and Inbound Marketing specialists.